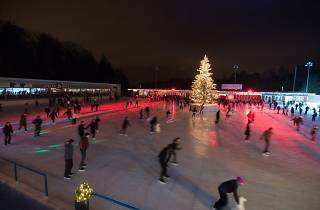 The largest open-air ice rink in Europe, Dolder Sports' amazing spot is busy all winter for good reason. 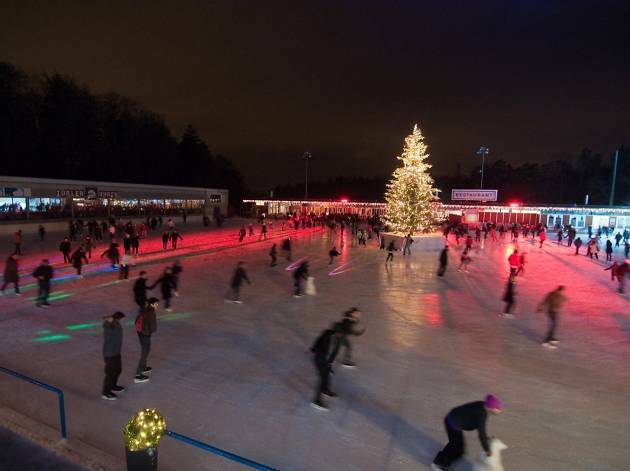 During the winter months, Dolder Sports hosts Europe's largest open-air ice rink. It's a popular spot for Zurich locals and visitors alike, and certainly offers a great escape in the weeks before Christmas, when the city is packed with shoppers. It's an amazing spot which has to be seen and experienced to be believed. One of Switzerland's winter gems, and a perfect way to get some outdoor exercise and have fun with friends and family.